Looking for a job? Don't forget about Facebook. LinkedIn isn't enough. Facebook should never be ignored as the most powerful social network. 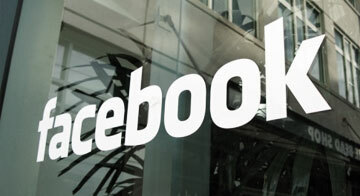 Have you been using Facebook to search for and secure employment? There are multiple reasons why you should be using Facebook as you search for jobs. For one, connecting with and engaging companies is much easier on Facebook that LinkedIn, which often requires that you be part of an employer's network before you can connect with them. Even more, Facebook allows you to build relationships that incorporate both your professional and personal identities. Facebook also makes it easier to search for people who may decision makers. Check out this article to learn more about the benefits of using Facebook and LinkedIn in tandem. Do you use Facebook for professional networking? We would love to hear your comments below.